IVR Junction is a free and open-source tool that offers flexible and robust voice-based communication. It works by connecting an Interactive Voice Response (IVR) system to cloud services such as YouTube, Facebook and other social media. Using IVR Junction, people with limited computer literacy can establish a voice forum using an ordinary Windows-based laptop and modem. Callers can record and listen to posts via mobile phone, while the global community can access and contribute recordings via the Internet. 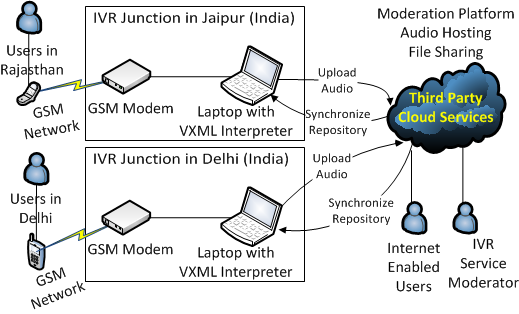 IVR Junction uses existing cloud-based services to provide free online content moderation, free hosting of audio recordings for dissemination to a global audience, and a novel mechanism to automatically synchronize audio recordings across geographically-dispersed offices, thereby enabling local access points with decreased calling costs. IVR Junction is developed by researchers in the Technology for Emerging Markets group at Microsoft Research India. 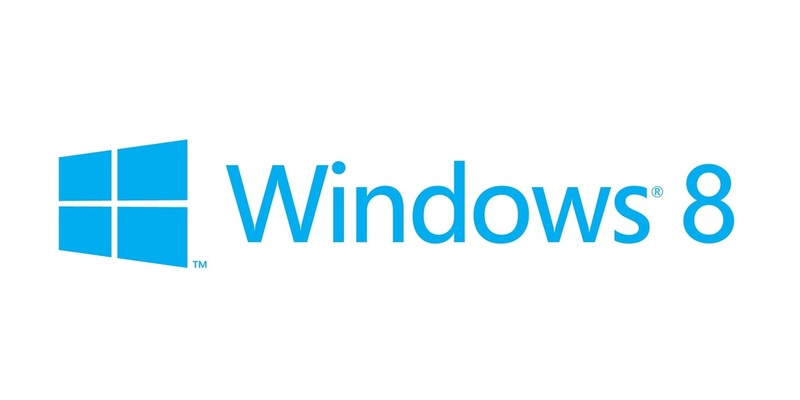 The project has been sponsored by Microsoft Research Connections. 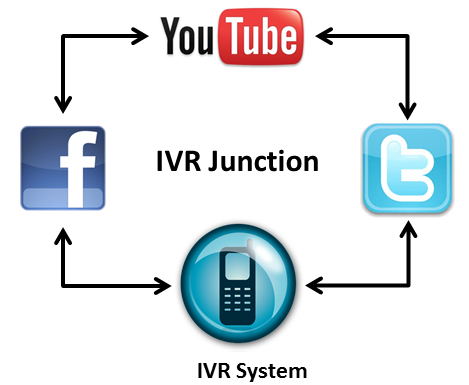 IVR Junction integrates your IVR service with Internet services like YouTube, Facebook and Twitter. IVR Junction has a distributed architecture that results in lower operational expenses. IVR Junction stores all your voice data using online cloud storage as well as on your local machine. IVR Junction runs on Windows OS (XP, 7, 8) & has customizable templates such as a voice forum, discussion forum, and outbound dialer.